Pakistan today said India's politicians should not drag the country into its domestic politics during campaigning for the Gujarat assembly polls. 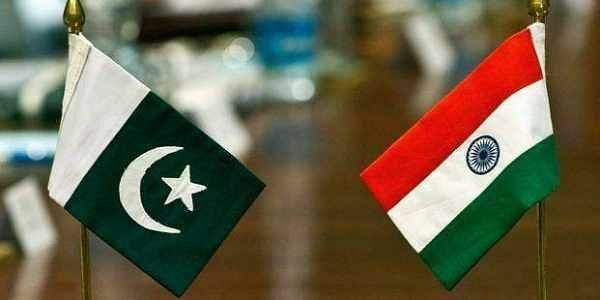 ISLAMABAD: Pakistan today said India's politicians should not drag the country into its domestic politics during campaigning for the Gujarat assembly polls. "India should stop dragging Pakistan into its electoral debate and win victories on own strength rather than fabricated conspiracies, which are utterly baseless and irresponsible," Pakistan's Foreign Office spokesman Mohammad Faisal said on Twitter. Prime Minister Narendra Modi yesterday claimed at an election rally that there was an attempt by Pakistan to interfere in the Gujarat polls. Modi alleged that Congress leader Mani Shankar Aiyar had held a meeting at his house which was attended by former prime minister Manmohan Singh, a former Indian vice president, Pakistan's high commissioner in India, and a former Pakistani foreign minister. "On one hand, Pakistan Army's former DG is interfering in Gujarat's election, and on the other, Pakistani people are holding a meeting at Mani Shankar Aiyar's house. After that meeting, people of Gujarat, backward communities, poor people and Modi were insulted. Don't you think such events raise doubts?" the prime minister had said while addressing a poll rally in Gujarat.